Spending time with the people we know and love is what life’s all about. Thats why our team at Art Of Taste Orlando is dedicated to helping bring family, friends and acquaintances together to share a special experience. From a bridal shower, to a monthly dinner party, from small and intimate to large and extravagant, we will work with you to plan an amazing gathering! 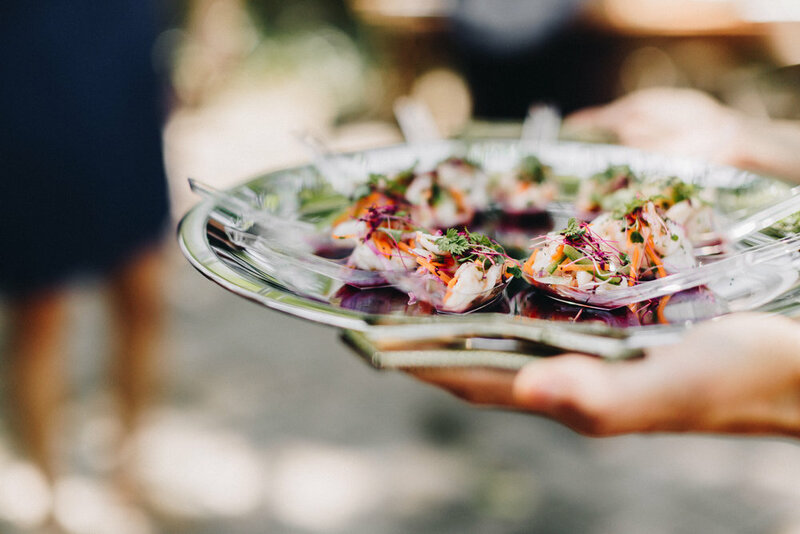 What kind of event do you need catering for? Which cuisine types would you consider? How many guests will you need catering for (approximately)?